The race towards growth in the ‘death care industry’ has taken another twist with InvoCare and Propel Funeral Partners announcing new acquisitions. InvoCare announcing that it would be acquiring the business and assets of J.A. Dunn Funeral Services based in Launceston, Tasmania. This small family owned business has been operating for more than a century, it has a strong heritage, location and community connections. Dunns directs around 200 funerals and generates revenue of around $1 million per year. Propel Funeral Partners has also just announced that one of its subsidiaries is now the registered holder of 97 per cent of the shares in Norwood Park. Norwood Park is a funeral operator that performs over 2,000 cremation services per year and generates revenue of approximately $4.8 million a year. 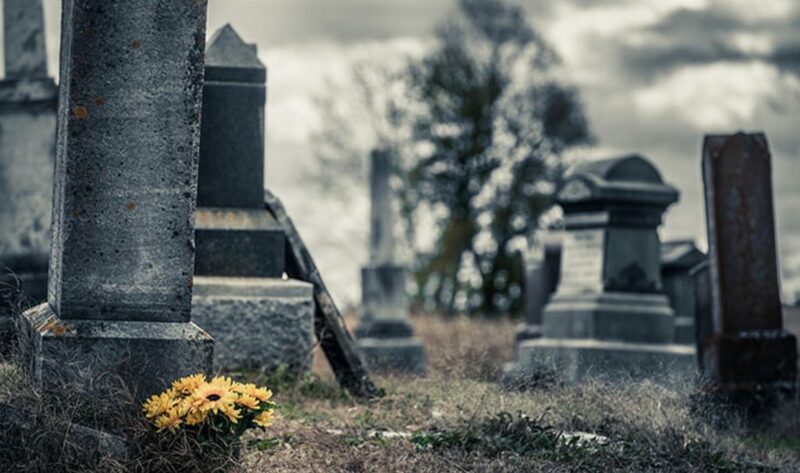 eziFunerals is a new online funeral platform that aims to shift the power back to consumers and put serious pressure on the pricing policy of the big corporations. eziFunerals is about choice – the consumer logs their request online and specifies in detail the options they want in a funeral. This request goes out to our (independent) member funeral homes who can opt to quote line-by-line to specified requirements within 24 hours.